New era in the battle against harmful microbes has begun! The founders of LED Tailor Innova7ion have more than 10 years of experience in developing and manufacturing products with visible light LED-technology and UV LED-technology. Reliability and performance of our products is based on the highest quality components and special purpose made optical materials. 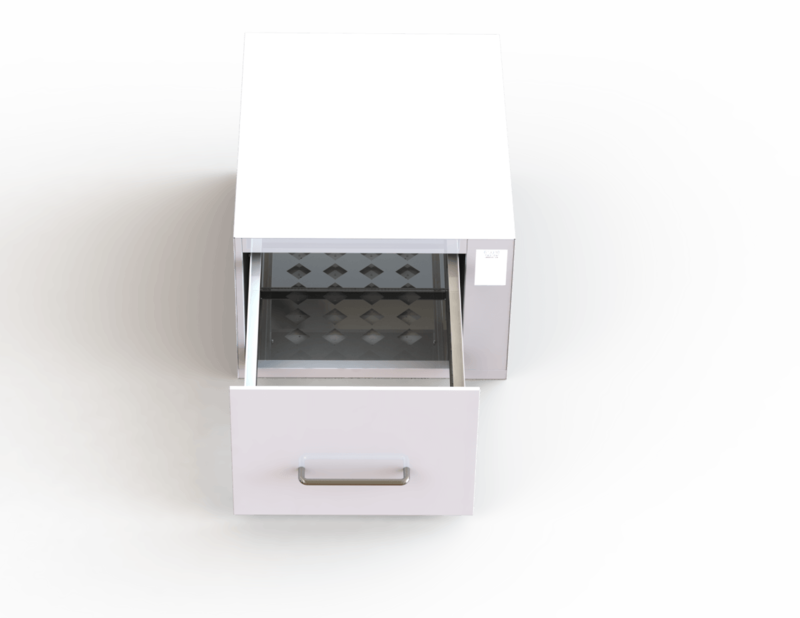 Our solutions are used for very effective disinfecting of spaces and objects: even against antibiotic resistant bacteria (MRSA). Our innovations have a positive effect for a cleaner and safer environment, but also create significant savings on consumption of chemicals and water, and also sick leave and health care expenses. Photon disinfection is a perfect solution for hospitals, food and beverage industry, laboratories, animal husbandry and cleanrooms. 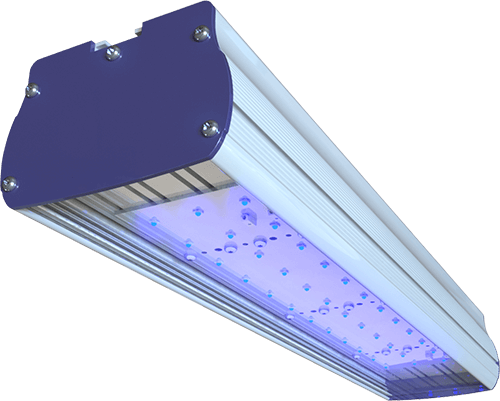 The growth and spreading of microbes can be safely and efficiently limited by replacing the general lighting with ANTiBAC lighting system – the first antimicrobic white light in the world. ANTiBAC is a flicker-free clean white light, which also improves vitality. 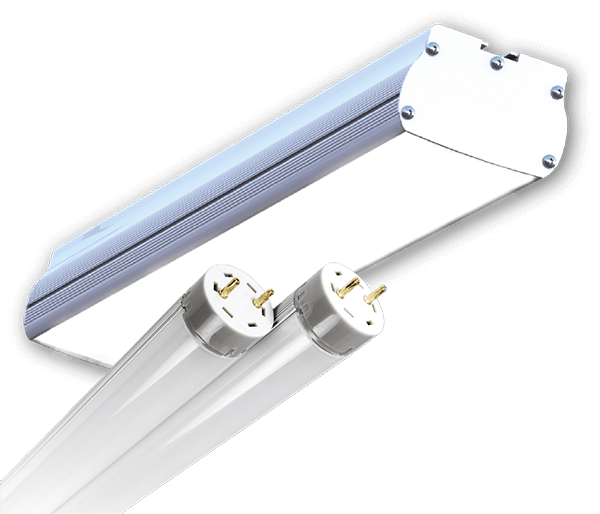 With ANTiBAC AiRTUBE you can easily replace old fluorescent tubes, whereas ANTiBAC MARiO is your choice for illuminating higher spaces with need for more luminous flux. Ideal for areas with high volume of people, such as schools and other public facilities, industrial production areas, hospitals, airports, swimming pools, gyms and other exercise environments. The intensive blue light of WiSDOM AiR has been clinically, scientifically and with laboratory tests proven to destroy harmful bacteria and mold. An efficient and easy solution for disinfecting both air and surfaces. Also field tested and proven for reducing the amounts of airborne particles in cleanrooms. Completely non-ionizing and harmless for both people and materials – therefore highly usable and scalable for various types of areas where a high level of hygiene is needed. The non-ionizing UVC-LED technology of WiSDOM DS enables you to achieve top level hygiene with a push of a button. The most effective and reliable method for surface disinfection of any small equiment, such as laptops, phones, keyboards, eyewear, keys and healthcare equipment. Prevents users from carrying harmful microbes into the most sensitive areas, such as hospital cancer care units, laboratories and cleanrooms.